a luxury wedding photography workshop to take your business to the next level and get the clients you are dreaming of on february 1st & 2nd 2016. “A Touch of Fashion” is a full day workshop for wedding photographers – We aim to inspire you and teach you why and how to shoot more bridal couture, work with designers and shoot for magazines and get the wedding clients you want. 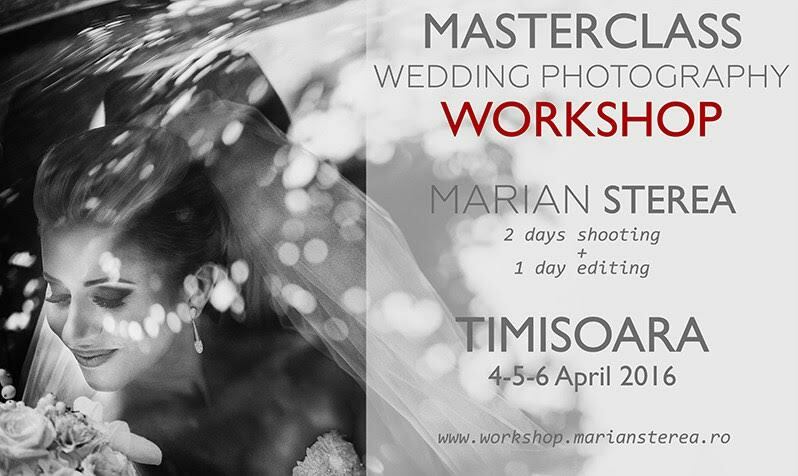 Are you ready to take your wedding photography business to the next level? 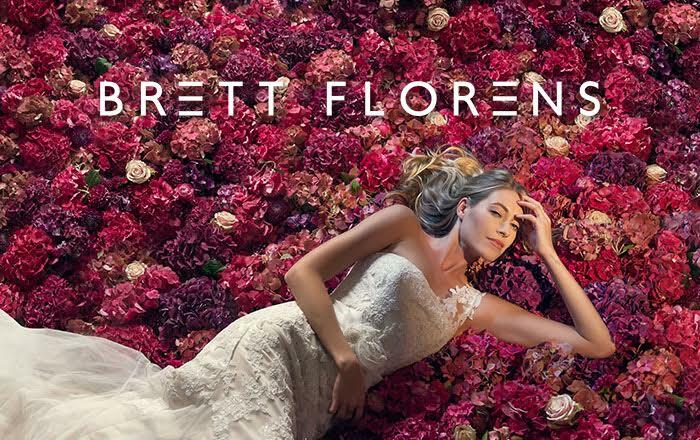 Then join award-winning photographer Brett Florens for a workshop that will help you break out of the middle market and into high-end, fashion-inspired wedding photography. 12 - 14 March: Professional Imaging Expo; 19 - 22 March: The Photography Show; 18 - 20 May: Wedding Workshop - JHB - Memoire; 09 - 11 August: Wedding Workshop - London; 16 - 18 August: Wedding Workshop - Manchester.